Over the last few days, Bitcoin prices across major exchanges have been doing well thanks to the various market dynamics that come into play. In the last less than 24 hours, the same currency has received a major boost from an unexpected quota, IMF Boss, Christine Lagarde. The international Monetary Fund head said that bitcoin and other currencies have the ability to redefine the manner that people save and invest in various currencies across the globe. 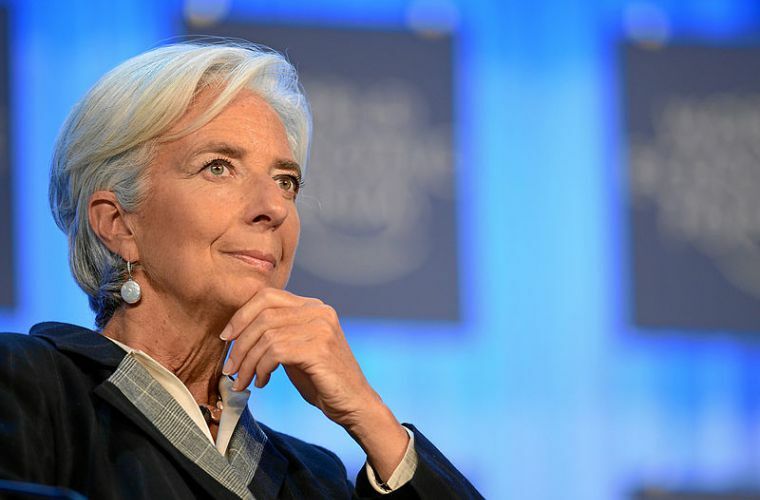 Ms Lagarde wrote an in-depth article that that described how cryptocurrencies such as bitcoin had the potent ability to facilitate fast and secure transactions that are affordable and convenient than the traditional banking transactions. She also went ahead to state that blockchain technology that is used by cryptos to do the transactions can make the financial markets more efficient and profitable. Immediately after making publishing that article, the price of Bitcoin, which is considered the most valuable cryptocurrency in the world, surpassed the $8,000 market. In her article, he also stated that since the dom.com era, very few technologies have managed to transform the lives of millions of people like cryptocurrency has done. 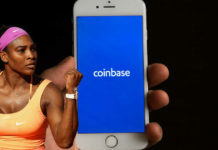 The comments are clear proof that she supports cryptocurrency and is aware of the impact that the currency could have on the future of the finance industry. It is also good to point out that last year MS Lagarde made a similar comment but this time it was directed to the Bank of England. She stated that there was need to come up with a robust or rather an even-handed regulation policies that would reduce the risks associated with the digital currencies and at the same time ensure full benefits are realized from them. 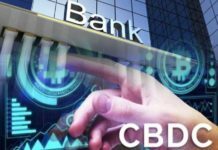 As noted by Independent, crypto assets have the ability to redefine the manner in which we conduct various financial transactions and processes, but for that to happen, they need to first gain the trust, confidence, and support of not only the target consumers but also the various regulatory bodies. The first step that is the most crucial is arriving at a mutual agreement among the global regulatory community on the roles and potential of cryptocurrencies. Since digital currencies are not bound by geographical boundaries, international cooperation will greatly help to ensure that the full benefits are realized. The downfalls such as use of the blockchain technology to finance illegal activities such as terrorism, purchase of drugs and weapons can be minimized through regulations. 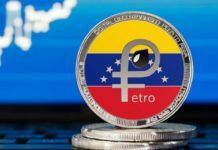 The comments by one of the most recognized leader in the financial world has helped the currency to gain ground as evident from the $1,000 increase in prices immediately after the comments. Finally, it is important to appreciate the fact that predicting and analyzing the cryptocurrency market is difficult due to the many factors that affect the prices including speculation. Nonetheless, a majority of experts who double up as investors believe that the high prices and the rate at which the value of bitcoin is increasing will continue for the next couple of weeks.